Find Costco Toronto Thorncliffe Park Hours for 42 Overlea Blvd, Toronto, ON, M4H 1B6 Warehouse. 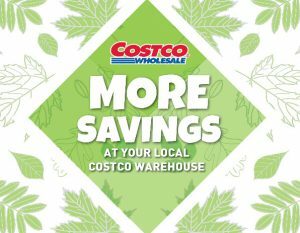 Get Costco Toronto Flyer, Black Friday Deals, Cyber Monday Deals, Boxing Day Deals, Christmas Day Hours, regular store hours, weekly flyer specials, address, coupons, opening times, deals & sales. Phone: 6472659377. Warehouse Departments: Rotisserie Chicken, Bakery, Fresh Produce, Service Deli. View Costco Toronto Thorncliffe Park, 42 Overlea Blvd Flyer and Weekly Specials.